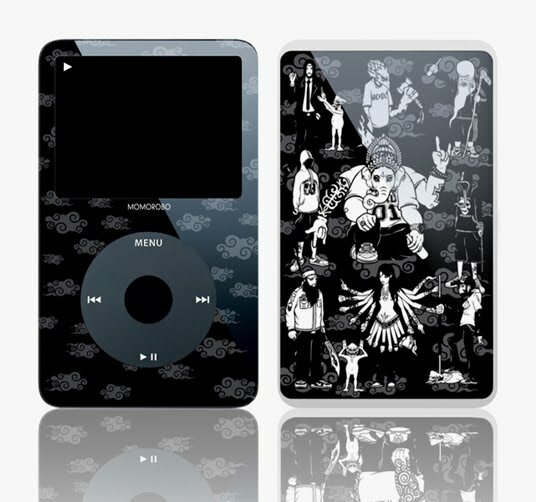 Very functional, very attractive, shuffle and nano skins. 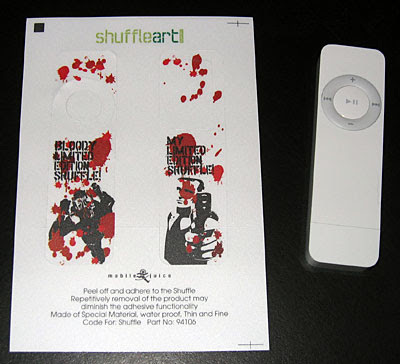 Shuffleart designs individual skins that wrap around your iPod in order to protect it from wear and tear. 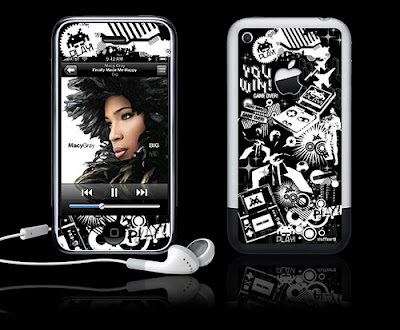 Except instead of it being some crappy plastic cover its got an amazing intricate design all over it. There's such a variety floating around with them, i love the style i think its fascinating and i think i am going to try and get my hands on one. The artists like to incorporate a variety of different styles into their designs, some just text some just image and some a mixture of both.